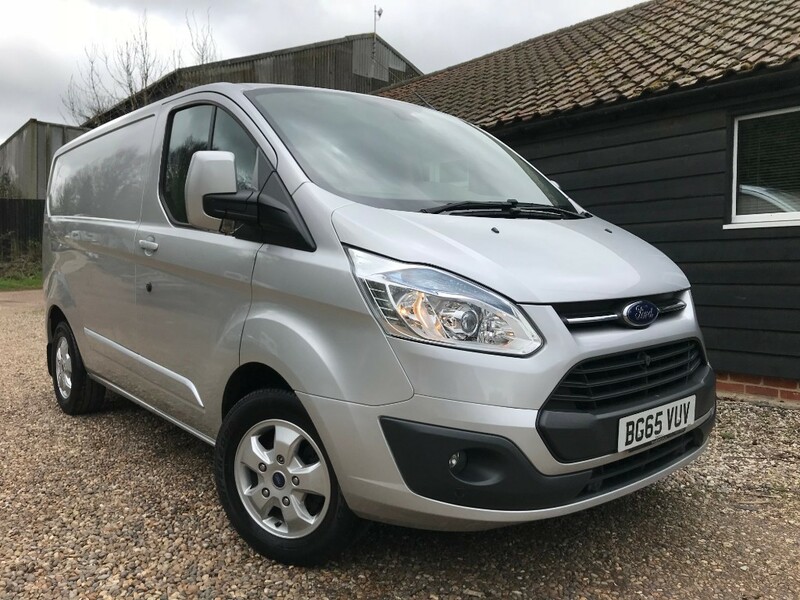 Ford Transit Custom 270 LIMITED LR P/V Sold! Similar vans available! 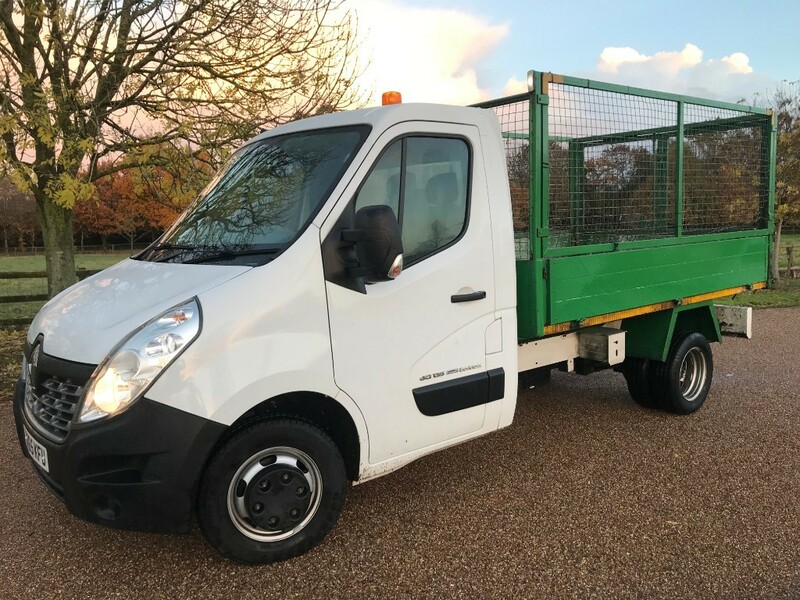 Renault Master Caged Tipper! Twin Wheel! 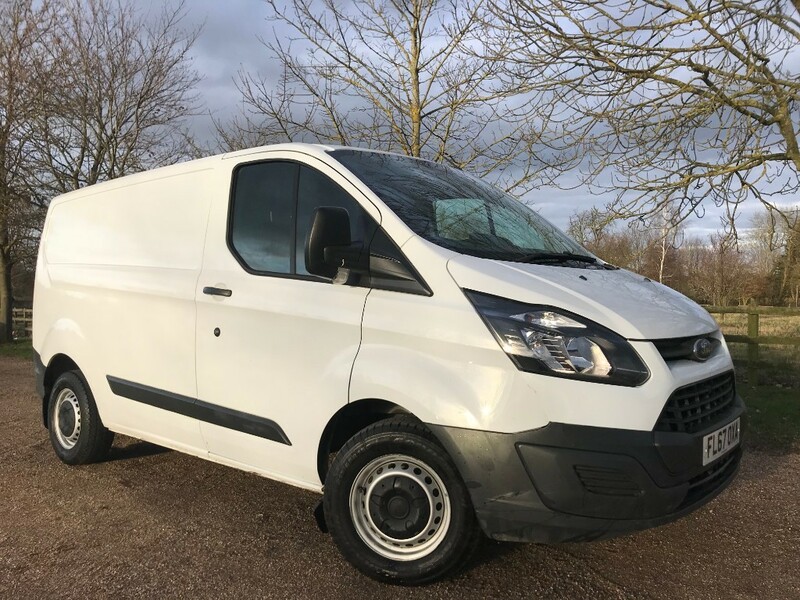 Ford Transit Custom 290 LR P/V Euro 6! Choice of 2!